Pedro Lopez Calvo was born in Jayena (Granada) Spain, on 23rd July 1962. He made the first religious profession on 8th of September 1981. He was ordained as a priest on 20th December 1987. He was working in a pastoral-missionary group called “Cesplam” from 1988 to 2008. He was the president of this group for 12 years. He was also engaged in preaching the popular missions in Spain and Latin America and in a special way he devoted himself to youth ministry and to the preaching of spiritual retreats. He was the member of the PJVR-team, of the Secretariat for Evangelization, the head of the NGO-Redemptorist, and also of Association for Solidarity and Redemptorist Volunteering. He served as the Provincial Consulter for three years (1999-2002), the Vicar Provincial for six years (2002 -2008), and he was the Provincial Superior of the Province of Madrid from 2008 to 2015. On the level of religious life in Spain: he was the Chairman of the Center CONFER (CONFER – the Conference of Religious Institutes in Spain), the member of the General Council of the CONFER National for five years. He was working in various teams on the level of the Congregation of the Redemptorists: he was the member of the General Secretariat for Evangelization (2004-2009), President of the Economic Commission for Alphonsian Academy, and Delegate of the Superior General to accompany the young Redemptorists in francophone-zone in Europe. On the European Conference level of CSSR, he was the President of Region of South Europe, Coordinator of the Conference of Redemptorists of Europe (from November 2009 until June 2011). He is now the member of the Council of CRE and the President of the Secretariat for Evangelization in CRE. From 2011 to 2017 he has been a member of the Council of the Conference of Europe and President of the Secretariat of Evangelization of the Conference of Europe. 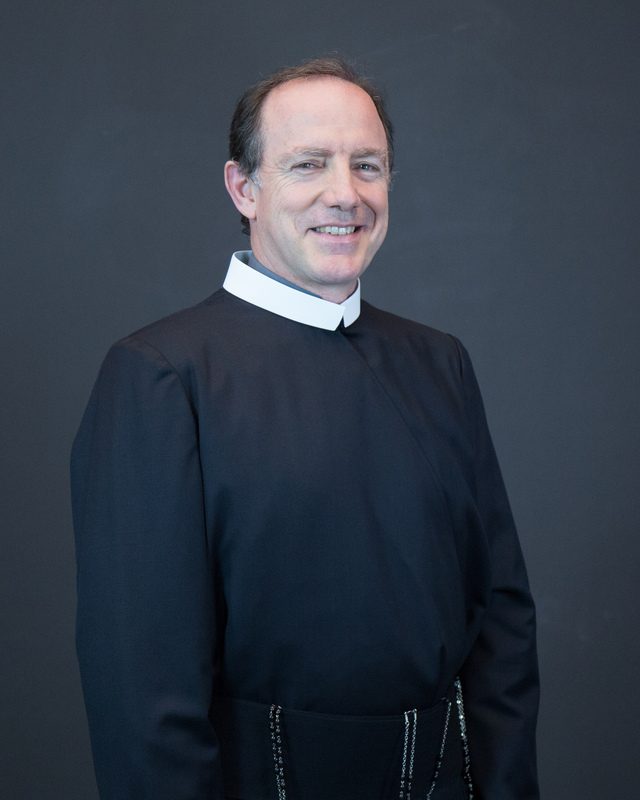 In November 2016 he was elected General Councilor of the Congregation of the Most Holy Redeemer.